Our Content Planners will help you plan your content strategies throughout the year and help you reach your social media and business goals. 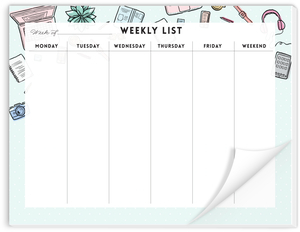 The Content Planner features a Vertical Weekly layout that’s optimized for planning and tracking your posts and tasks for each week. 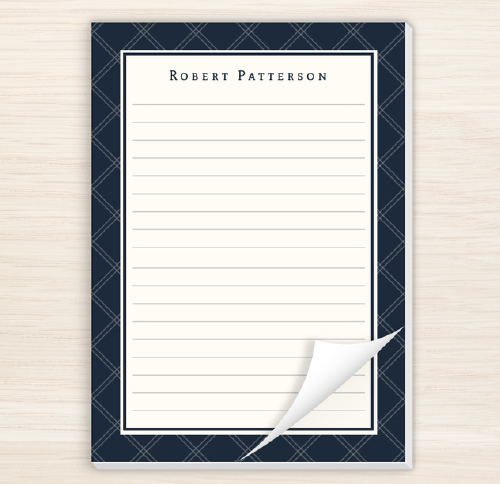 All Content Planners are available in two sizes – 8.5” x 11” and 6” x 8”. You can also choose the start month that’s right for your unique business. With PurpleTrail you can also pick from laminate, synthetic or hardcover and 6-, 9-, 12-, 15- or 18-month planner option. 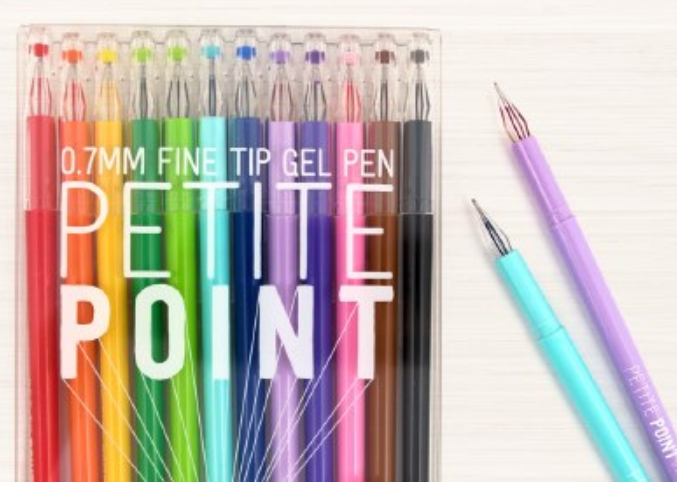 Each Content Planner features your choice of colorful or neutral inside pages with a sturdy, silver spiral binding that allows them to turn smoothly. To change the size or cover type of the planner, simply click the personalize button and select from inside the design center.